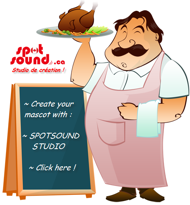 Mascots famous characters /	There are 17 products. 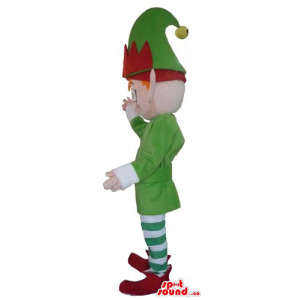 All our Mascots famous characters costume to buy. 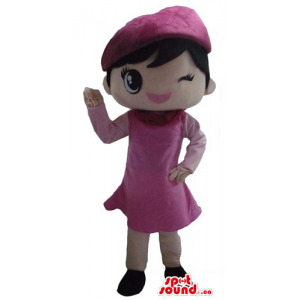 Our Mascots famous characters are fast shipped all around the world. All our Donald Duck mascots costume to buy. Our Donald Duck mascots are fast shipped all around the world. All our Mascots Winnie the Pooh costume to buy. Our Mascots Winnie the Pooh are fast shipped all around the world. 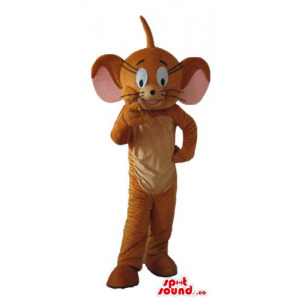 All our Mascots Tom and Jerry costume to buy. Our Mascots Tom and Jerry are fast shipped all around the world. All our Mascots Dora and Diego costume to buy. Our Mascots Dora and Diego are fast shipped all around the world. All our Mascots Mario costume to buy. Our Mascots Mario are fast shipped all around the world. 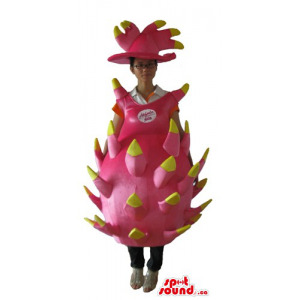 All our Mascots Sponge Bob costume to buy. Our Mascots Sponge Bob are fast shipped all around the world. 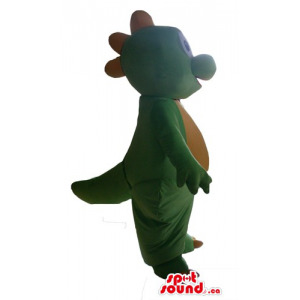 All our Mascots Yo Gabba Gabba costume to buy. Our Mascots Yo Gabba Gabba are fast shipped all around the world. All our Mascots Dingo costume to buy. Our Mascots Dingo are fast shipped all around the world. 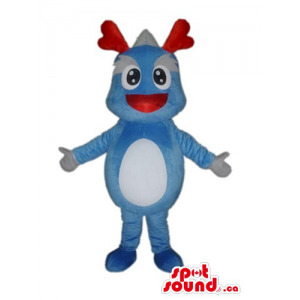 All our Mascots Monster & Cie costume to buy. 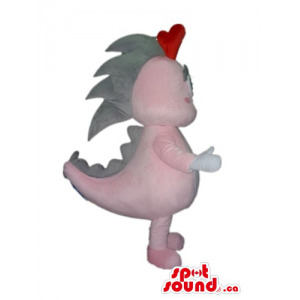 Our Mascots Monster & Cie are fast shipped all around the world. All our Pokémon mascots costume to buy. Our Pokémon mascots are fast shipped all around the world. All our Mascots Pinocchio costume to buy. 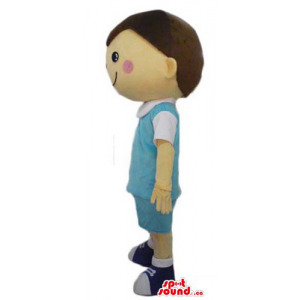 Our Mascots Pinocchio are fast shipped all around the world. All our Mascots seven dwarves costume to buy. 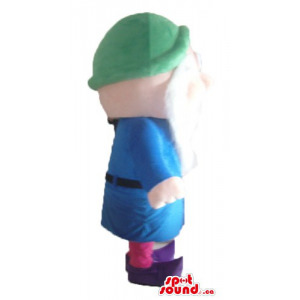 Our Mascots seven dwarves are fast shipped all around the world. All our Mascots Teletubbies costume to buy. Our Mascots Teletubbies are fast shipped all around the world. All our Mascots Pluto costume to buy. Our Mascots Pluto are fast shipped all around the world. All our Mascots Scooby Doo costume to buy. Our Mascots Scooby Doo are fast shipped all around the world. All our Mascots Shrek costume to buy. Our Mascots Shrek are fast shipped all around the world. All our Mascots the Simpsons costume to buy. Our Mascots the Simpsons are fast shipped all around the world. 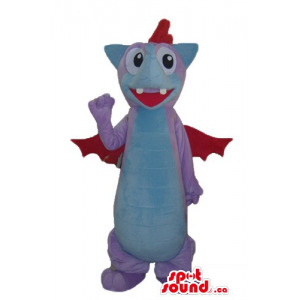 All our Mascots Barney costume to buy. 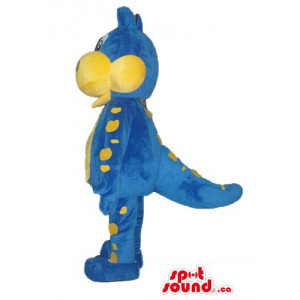 Our Mascots Barney are fast shipped all around the world. All our Mascots Hello Kitty costume to buy. Our Mascots Hello Kitty are fast shipped all around the world. All our Mascots Tweety and Sylvester costume to buy. Our Mascots Tweety and Sylvester are fast shipped all around the world. All our Mascots Toy Story costume to buy. Our Mascots Toy Story are fast shipped all around the world. 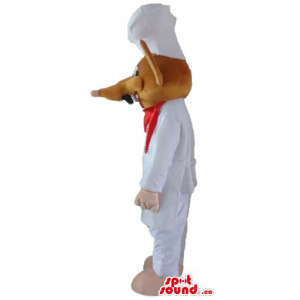 All our Bugs Bunny mascots costume to buy. Our Bugs Bunny mascots are fast shipped all around the world. 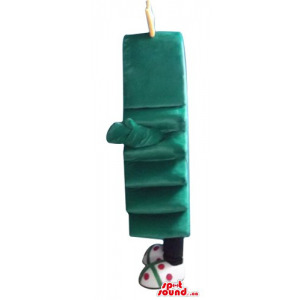 This high quality blue M&M's Candy Mascot costume is the most requested on the market. It is ideal to promote your sport events, private parties or marketing promotions. M&M's Candy Mascot could be positioned indoor or out door. Start to gain attention in a funny way. Blue Almond M&M's is the right way to build success. Buy it today as the offer is limited!